Discover today if LASIK is right for you by taking our online self-test. As a special BONUS we'll also send you our LASIK Infokit! Welcome to TriCounty Eye Institute, one of the most trusted names in eye care for residents of Corona, Riverside, the Inland Empire, and Orange County. For more than two decades, our commitment to leading-edge technology and advanced surgical techniques has been surpassed only by our dedication to hands-on quality patient care. 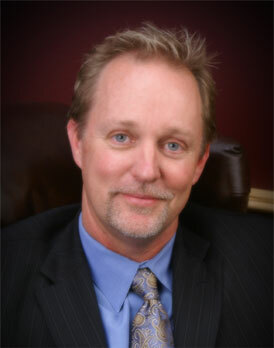 Dr. Mark Schneider is the Chief Surgeon of TriCounty Eye Institute and belongs to an inner circle of uniquely qualified surgeons to care for your precious gift of sight. Is VISUAL FREEDOM A Reality For You? 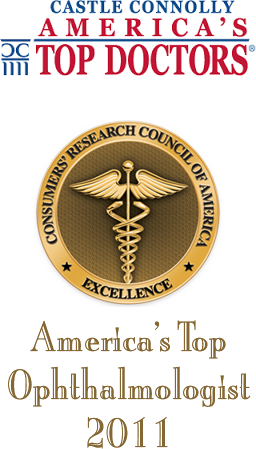 Dr. Schneider has received numerous honors and awards, including the prestigious IntraLase “Pioneer Award” for bladeless technology development. IntraLase Pioneers are innovators in laser vision correction and have been instrumental in establishing LASIK as the safest, most successful – and most popular – vision correction procedure across the United States. Choosing the right center for your LASIK procedure is one of the most important decisions you’ll ever make. So for something as precious as your eyes, don’t compromise. Look to TriCounty Eye Institute for not only the best price on LASIK, but also for experience you can trust and technology you can rely on. Chief surgeon and Medical Director, Mark Schneider, MD is a board-certified ophthalmologist who has been in practice since 1988. 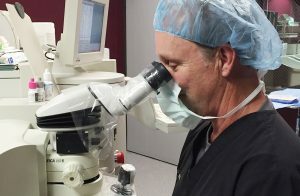 He has helped set the standard of eye care in the Inland Empire for over 25 years now providing care, has over 15 years of LASIK experience and has gained a reputation for unsurpassed quality patient care.